Marc welcomes Welsh chanteuse Cate Le Bon back into the studio for a live session. Multilingual Welsh Chanteuse Cate was first brought to our attention by another Riley favourite Sweet Baboo. She supported Super Furry Animal Gruff Rhys on his 2007 solo UK tour and has since played Glastonbury, Latitude and the Green Man Festival. She was also part of Gruff's Mercury nominated Neon Neon project, singing on the single 'I Lust U'. Her own debut album "Me Oh My" came out last year. 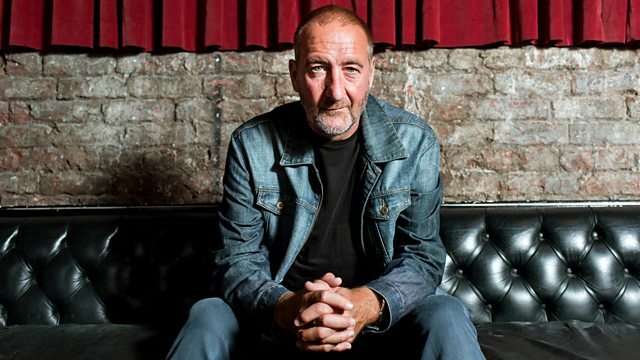 Take a magical mystery tour through the golden age of psychedelia with Marc Riley.